Commercial Services - Haldeman Mechanical, Inc. Commercial Services - Haldeman Mechanical, Inc. 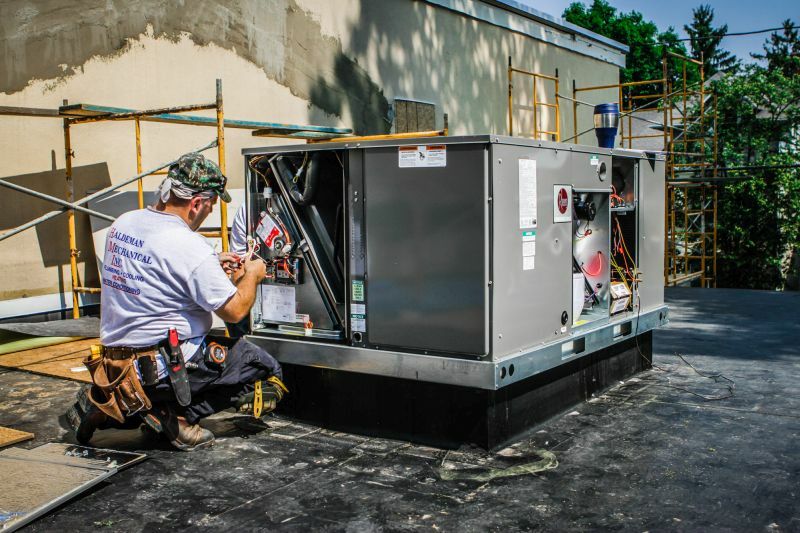 In addition to our residential services, we offer installation and repairs of plumbing, HVAC, and water conditioning systems for commercial buildings in Manheim, PA and surrounding communities. Our skilled team of plumbers and technicians can diagnose a problem and repair it quickly and efficiently. As a third-generation, family-owned business we understand the concerns of a small business owner. We’ll work with you to install an efficient and reliable HVAC system that will save you each month on your energy bills, and won’t breakdown when you need it most. If there’s ever an issue with your system, you can rely on our 24/7 emergency service technicians to make it right. 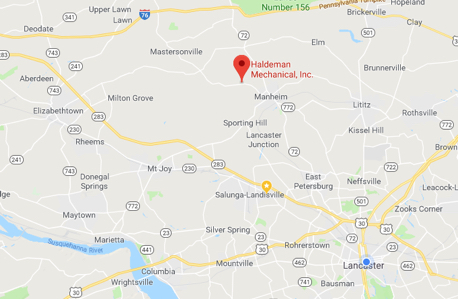 Since 1939, Haldeman Mechanical has helped our Lancaster County neighbors with their mechanical systems. We partner with local businesses and community groups to provide the best service to our commercial clients. We are members of the Lancaster Chamber of Commerce & Industry, Greater Susquehanna Valley Chamber of Commerce, Manheim Area Chamber of Commerce, and the Building Industry Association of Lancaster County. To schedule a service call or request a quote for plumbing work or HVAC repair, contact us online or give us a call at (717) 665-6910.